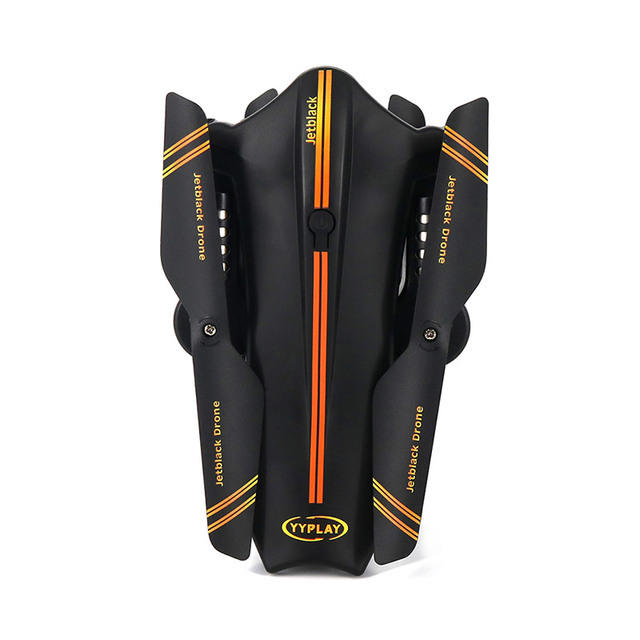 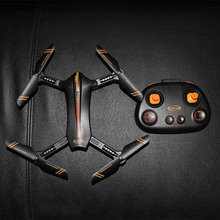 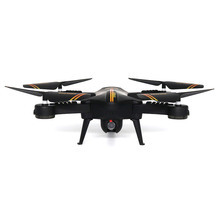 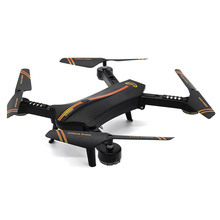 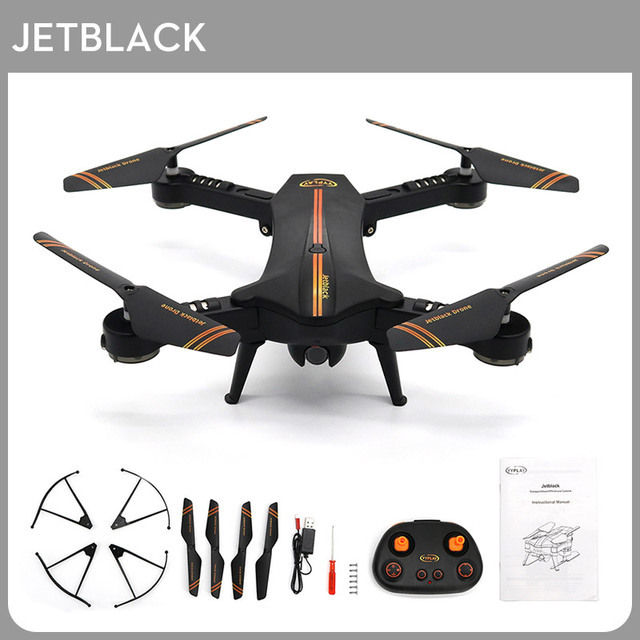 Fast to set up with easy-to-lock motor arms and pairing with APP to get flying! 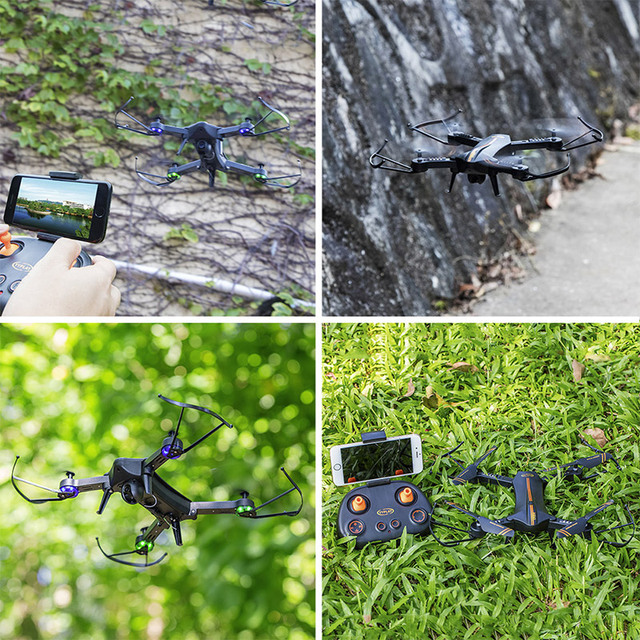 Advanced smart mode that enables the drone to follow what you draw on the APP ! 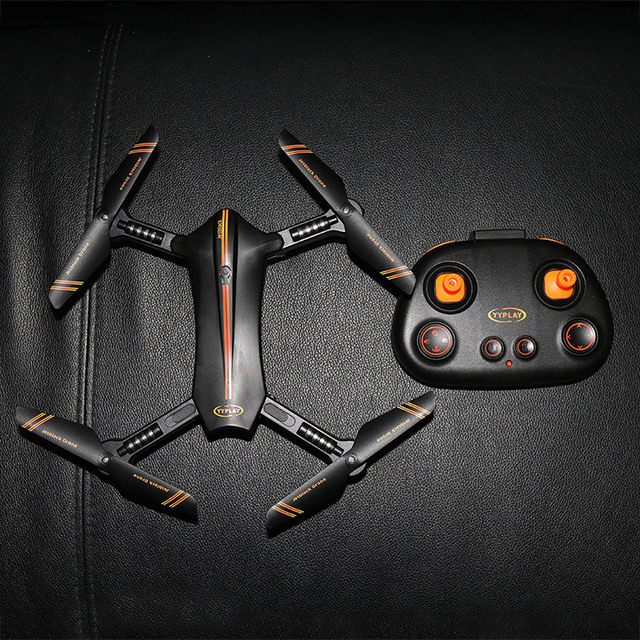 Using voice processing, the drone can be controlled using voice instruction. This free up your hands to truly go hands-free!